We know budgets can be tight. To help you save, we are offering the Book of Common Worship with Flashdrive. Retail price if purchased separately: $100.00. You save $10.00 by ordering the set. 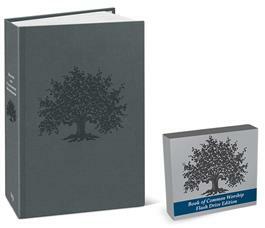 *The Book of Common Worship Set will ship once both resources are available.